If you’ve been looking through Task Manager you’ve likely seen a process running called wmpnetwk.exe. This executable isn’t a virus, in fact, it is made by Microsoft and is automatically there on most operating systems. However, this process is taking up precious system resources, so for those of us who don’t need it, why not shut it down? Let’s take a closer look and examine wmpnetwk.exe so you can decide if you need it or if it’s just a waste of resources. When Microsoft introduced Windows Media Player 10, they also introduced network media sharing. The process then lingered on and is included with Windows Media Center as well. This feature includes sharing videos and music to your Xbox 360, other computers, and some mobile devices. But, none of the network sharing will work without something to host it. 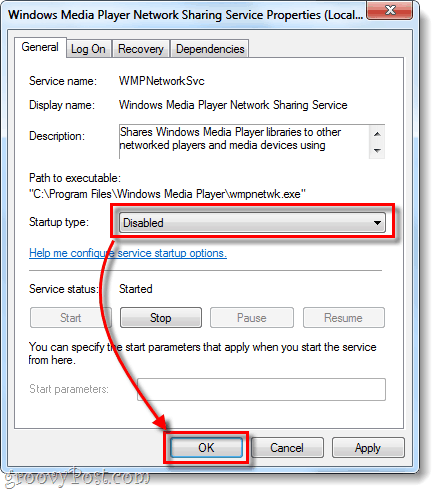 This where wmpnetwk.exe comes in, it literally is the service that “shares Windows Media Player libraries to other networked players sand media devices using Universal Plug and Play.” The only downside is that the process runs 24/7 regardless of if you are actually using it, and in doing so uses up a chunk of system resources. Note that if you use Windows Media Player for media sharing, this process is essential and must be kept running. On the other hand, if you don’t use Windows Media Player for sharing your media, let’s get rid of this sucker! 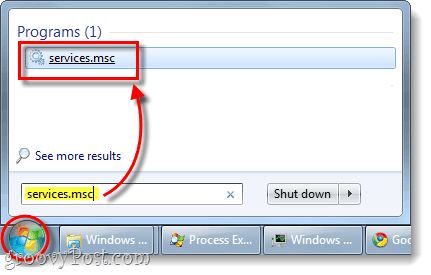 The surest way to get rid of wmpnetwk.exe is to disable it from the system services list. From the Windows Start Menu, open up services.msc. 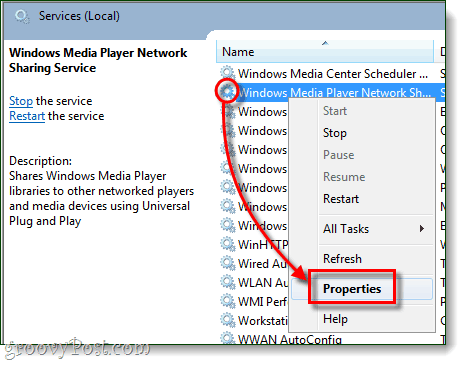 Scroll down the local services menu and Right-Click Windows Media Player Network Sharing Service. Then from the context menu, Select Properties. From the General tab in the properties window Set the Startup type to Disabled and then Click OK to save changes. You’re done! wmpnetwk.exe should now be disabled, but if you want to be sure there is one last step you can take. 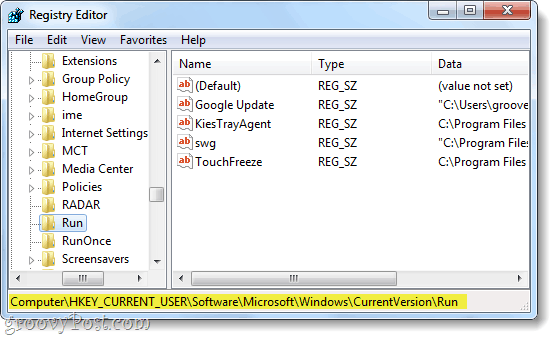 When all else fails, or if you just want to be sure that you’ve rid yourself of the process, we can fully get rid of it using the windows registry. 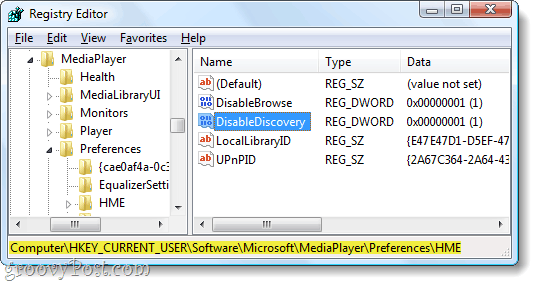 In this key you’ll likely find a DWORD called DisableDiscovery, if not you can create it. Now you just need to Set the Value of the DWORD to 1 and you’re good to go. Now there may or may not be a key here related to Windows Media Sharing, but if you see one just go ahead and Delete it. The process wmpnetwk.exe is a non-threatening service created by Microsoft to enable media sharing in Windows Media Player or Media Center. If you do not use Windows Media Sharing you should disable this service since it runs 24/7 and uses a decent amount of system resources. As a result, disabling this service should improve your system performance. Thank you for the info! wmpnetwk.exe was building up to over 1.3m of memory and was completely locking up my computer after a few hours. Glad to see i didnt have a virus. thank you, this file literally was using 2500k or abour 2.21 gigs of memory and i couldnt find the problem for the longest time. i found that it was this file and just ended the process and my computer went down to 1.01 g of memory being used and it was working fine. thanks. Hey, great article. Got rid off it in a second. Thanks a lot! Thank you kindly. There are some little differences when using W7 64bits. But I have succeeded. was making my pc run slow. to play. I guess DreamWeaver must have turned it on. The problem is not so much wmpnetwk.exe, but the poor programming at Micro$oft. The proram runs ok…until it hits a file it can’t handle, and instead of keeping a library of “too hard/broken” files, it just trashes away trying to get an answer consuming more and more resources. Thanks for the feedback on this process Carl de Malmanche! I upload pictures and videos from my phone, camera and video camera regularly and do not want to get rid of wmpnetwk.exe. Or, I am willing to use another program to upload my media. I am very grateful – thanks. In case you did not see my response to Carl. I upload media to my computer quite often. Do you have any suggestions as to how to fix wmpnetwk.exe? Also, svchost.exe in constantly consuming a great deal of my memory. Know anything about this? Thanks, finnally i got rid of it, this is the only article that truely made me able to get rid of it. other articles only have the step with services.msc which didnt help. This application was slowing my computer down. Thank you for publishing this easy to follow fix! This is great. you made it quite simple and to the point. Much appreciated. Any other junk that can be turned off? This step reduced my tower noise also. Thank you for this article. My computer was running very slow and sounded like a tractor. In the minute I shut down this service my room became silent. Thanks for the info. I still can’t understand how a company as big as Microsoft can do such terrible mistakes in their software. Thank you. After disabling this leech of a process (along with one other one), my CPU usage is much more reasonable. I appreciate the help. Thanks for the advice – this process was using 17% of my pc’s CPU time, which equated to over one whole cpu out of the six doing nothing but fruitlessly processing this task. It can also be turned off in Media player though, so you might want to add instructions how to do it that way too. Thaaaaaank YOU! Your clear explanation and easy to follow steps helped me rid my computer of a program that was using well over a million mb of memory at times. I have my life back. Again, Thanks. Thank you, thank you, thank you ! I would have never resolved this if it were not for your website. You are now one of my “most favorite favorites” ! It’s nice to know that there are people out there that want to help us fight through all the crap that happens on our computer. Thanks again ! Austin, thanks for this post and great screen shots. My works’ laptop (which has enough issues) was suddenly bogged down by this process. I think when I updated my MP3 player, it triggered something. Now I know why people prefer Apple ;) As savvy as I think I am with computers, I did not know i could disable a executable from the properties in services. Love learning new things. Thank you SO MUCH! I recently had to reinstall Windows 7. My machine’s performance was very sluggish. I was able to identify wmpnetwk.exe as the culprit but had no idea what it was or what to do about it. Problem solved thanks to you! Thank you so much. This program was using more resources than any other on my laptop and I didn’t know what it was for until reading this. Now I’ve disabled it I’m hoping I’ll get better performance. Many thanks. Thanks so much – finally I found what was making this happen thanks to Norton (switched from McAfee), and with your instructions – got it stopped. Was driving me crazy & I could not locate what it was that was running! Thanks again! Thanks, this is the first result that comes up when I google this file, and the most helpful!